Thank you Pat Flynn for answering my question on your podcast. Pat walked me thru some steps I can take to make this website's homepage even better for you the visitor. 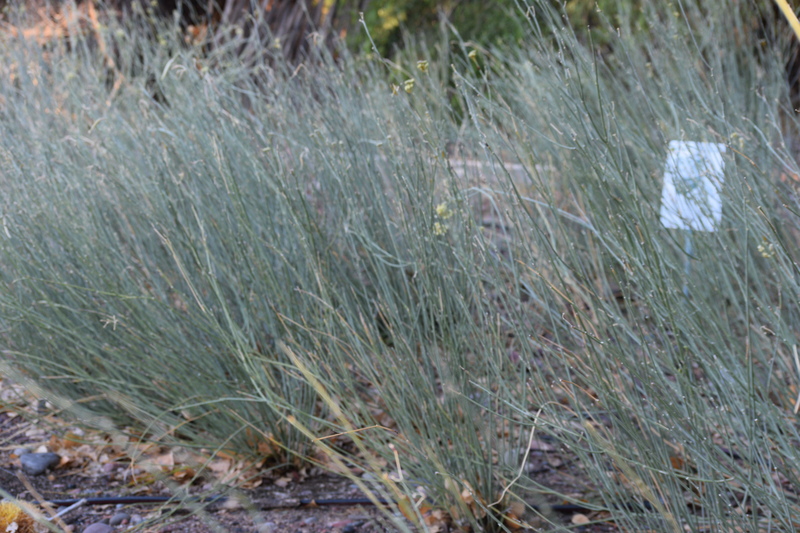 Pat is a roll model for small business owners and a leader in the podcast space. Download and listen to Ask Pat episode 738 below. Broadcasting on the eve of Thanksgiving. This is a time to be thankful. I'm thankful for family, friends and downloads. 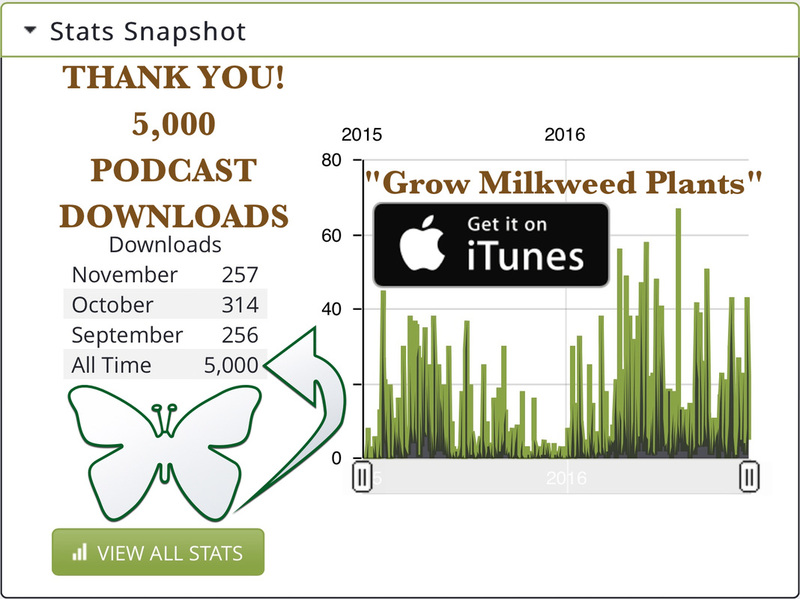 Thank you for downloading the Grow Milkweed Plants Podcast over 5,000 times. While 5,000 seem to amuse me, its really just a random number. I am thankful for each and every podcast listener. 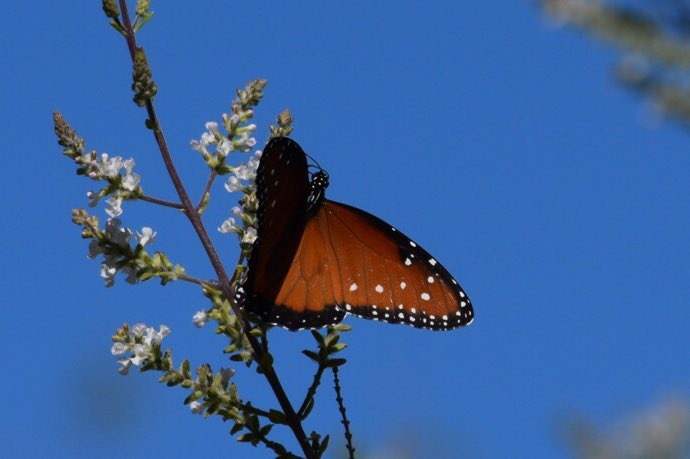 Thank you for caring about the monarch butterfly and the milkweed plants that are their host plant.